There is no denying that Ripple (XRP) and NEM (NEM) have been gaining popularity even in the murky waters of cryptocurrency. There are more than 1500 virtual currencies and blockchain platforms in the market today, making it a confusing activity to a beginner to know which coin they should select and invest in aside from the popular Bitcoin. Some of the digital coins that have stood out from the pack include Ripple (XRP) and NEM that have won the hearts of many investors. However, there a lot of traders and investors who are not sure which one they should invest in. Here in this article, I intend to have a closer look at these two digital coins and try to determine which one of them is better than the other, and which one has a higher chance of reaching the coveted 5 US dollar mark target. So, if it came down to choosing between Ripple (XRP) and NEM, here are some facts you might want to consider to assist you in making the best investment decision. Although still new in the cryptocurrency sphere, NEM is quickly evolving and making a name for itself by providing much-needed business solutions. Described by many crypto enthusiasts and pundits as the new cool kid in the block of virtual currencies, NEM is not only performing better than most virtual assets in the market but also proving to be superior concerning technological advancements and functionality. What this blockchain technology and currency do is allow businesses and individuals to securely store data and information unlike other cryptocurrencies such as Bitcoin, which store data and information belonging to their investors. The NEM platform can effectively secure any file or document a user can store on their personal computer. What this means in simpler terms is that your data and information which you chose to save is kept protected with little or no chance of external tampering. Using the NEM’s blockchain technology, users can rest assured that their file structure is safe and would remain in its original format. A new set of codes are the ones responsible for the development of NEM, that has not been witnessed before in other codebases developed cryptocurrencies that are in existence. Although NEM has not been in the crypto market such a long time compared to other virtual currencies like Ripple (XRP), it has managed to beat the odds of impressing various investors. This can be backed up by the fact that its price value has managed to maintain an upward trend in the recent past. Currently, the value of the digital coin is at $0.10236 per token, currently in the green zone on CoinMarketCap. Just like NEM, Ripple is also a different type of cryptocurrency in the market, as it specializes with financial institutions and banks by facilitating international payment transfers at low-cost fees regardless of the geographical topography or currency in use. Ripple also deals with other virtual currencies such as Bitcoin in their dealings. Concerning consensus, Ripple (XRP) in comparison to Bitcoin reaches consensus faster working to its advantage in onboarding influential and prominent clients such as Bank of America, UBS, BMO among many others. Unknown to many, Ripple (the company behind XRP token/cryptocurrency) is older than Bitcoin. Yes, you heard that right, Ripple is more former than Bitcoin as its initial release was created in 2004 although it was released in 2012. 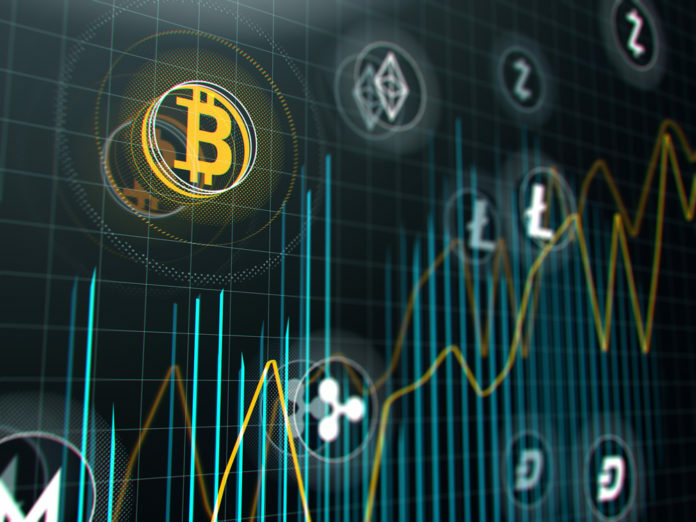 Concerning price appreciation, both digital coins have managed to record impressive results as they have surged upwards by over 1000 percent in the last 12 – 14 months. 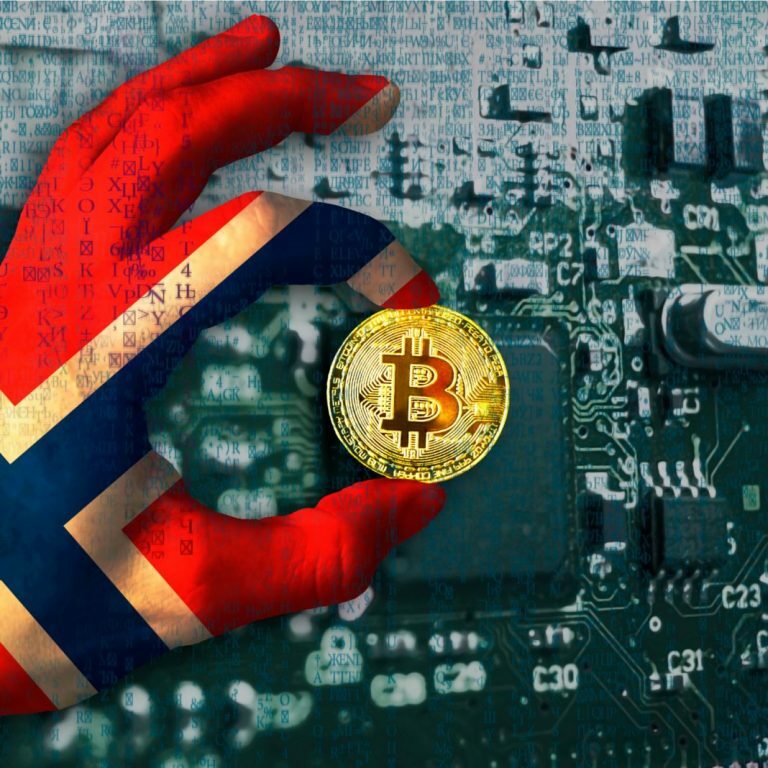 It is due to this one fact that is making it hard for investors to make up their minds in choosing between these two promising virtual currencies. Concerning price value, both digital coins, Ripple’s XRP and NEM are attractive as they are both still affordable. For an investor wishing to invest in either of them, my take would be to diversify between two, to position yourself at a vantage point of benefiting from both of them. The post NEM (NEM) or Ripple (XRP), which cryptocurrency is the best bet right now? appeared first on Global Coin Report.